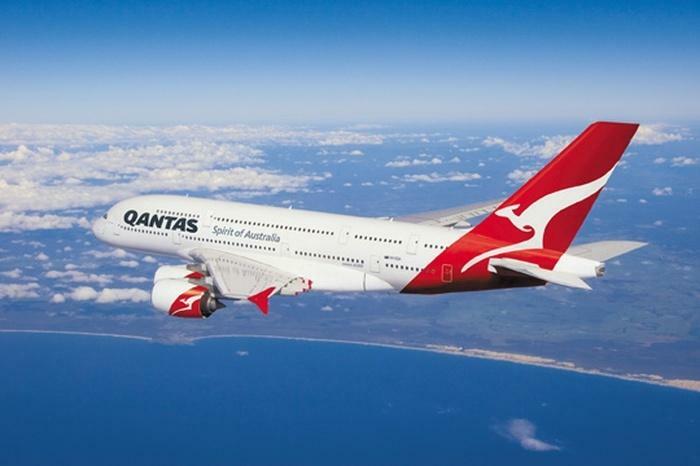 Qantas' booking services went down on 28 June following an outage on the Amadeus software platform used by the company. “Qantas is one of multiple airlines worldwide currently experiencing issues with the Amadeus booking system,” the airline said in a statement. “To be clear, Qantas has not been impacted by the Petya ransomware attack. Flights are operating as scheduled,” It added. The company notified customers via social media at 11:40 am on 28 June that the issue was being addressed. The troubles come just over a month after a "major" telco failure was found to be behind a system outage that left some of Australia’s busiest airports resorting to manual processing of travellers. On 22 May, a number of Australian airports began experiencing delays due to an outage of the system that provides Advance Passenger Processing (APP). Two of Australia’s largest and busiest airports, Sydney and Melbourne, took to social media at the time to warn travellers of check-in delays due to the system issue. In the end, it emerged that the platform was brought down due to an external telecommunications failure in the United Kingdom (UK). “Amadeus has experienced a technical issue that has caused disruption to certain services used by our customers,” Amadeus IT Group communications director, Ben Hunt, said in a statement. “Our engineers worked to restore all affected services and we can now confirm that all systems are recovered. “Amadeus regrets any inconvenience caused to customers. This incident is unrelated to the ‘Petya’ ransomware issue," he added. This article was updated at 3:24 pm to include comment from Amadeus.